Recycling services provider, Philip Tyler Polymers, has opened its first office in the North of England. The opening in Birstall, near Leeds, comes following the recruitment of Ian Porter to the company’s commerical team earlier this year and in anticipation of future growth. Porter, who has many years experience in the plastic recycling industry, will be based at the office and will focus on servicing the company’s customers and suppliers in both the North of England and Scotland. 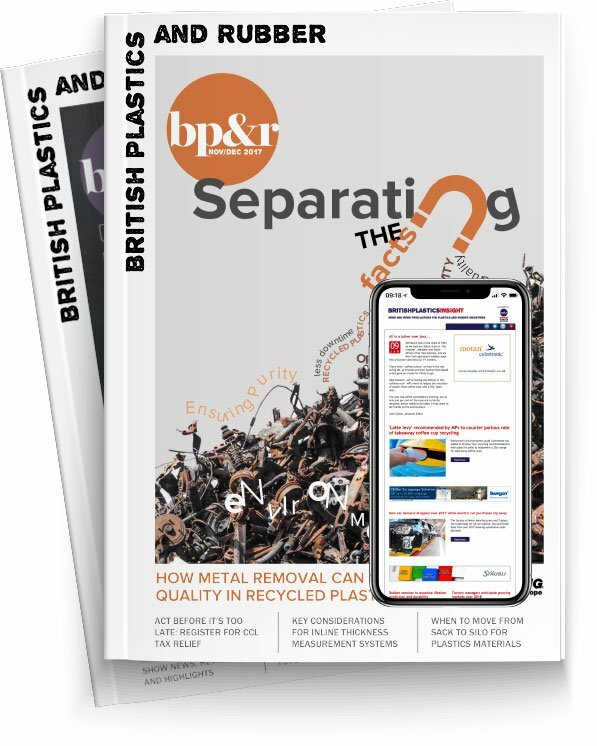 “Although we have been based in the South of England since 1994 the company manages a range of plastic recycling contracts and services across the UK and this facility will provide a strong foundation for future growth in the north of the UK,” commented Philip Tyler Polymers’ Managing Director, Roger Baynham.